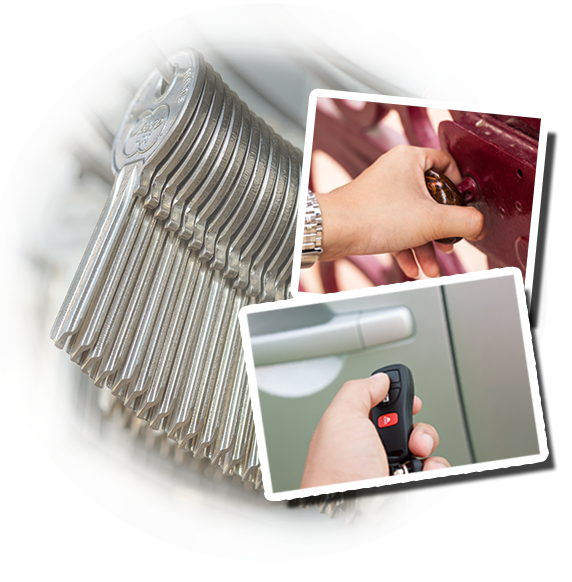 “Locksmith Westwind Houston” is dedicated to delivering the most efficient and reliable commercial services for our clients, ensuring that all their locksmith needs are covered. Our company is focused in providing locksmith services that would satisfy our clients. With this, you can be sure that when you hire us, you will get nothing but the best service and you will have your issue resolved. We have a huge number of loyal clients that stayed with us and kept going to us for their locksmith needs because they have proven what our company can do. Office lock installation must be done by professionals to ensure that you get the best result. The security of your business premise relies on this so you should only let Locksmith Westwind Houston do the job. Our company has carefully selected our people to ensure that they are qualified to perform all the services we offer. They are experienced and trained to effectively install all kinds of commercial locks, regardless of their brands. Our experts can also setup keyless entry systems, including those that can be opened using cards, keypads and remotes. Another service our company provides is security assessment. If you want to check if you have a good security system in your company, let us do the evaluation and offer you with expert recommendation. Any needed upgrades can be performed by our technicians so you don’t have to search elsewhere for another provider. If lock replacement is required, we have the tools to do the job fast and efficiently. The old locks will be removed and new high security locks will be installed to improve the security of your business premise. You can also count on us for fast and reliable lock repair services. There’s no problem that’s too big or small for us. All of our clients are treated with importance and care. Everyone is treated fairly and every call is handled with urgency. Our technicians will be with your shortly after you called to fix the damages on your locks. You’ll be able to use your door in no time and you can be rest assured that your office would be secured even after closing hours. Aside from door locks, our company can also help you with the installation of safes in your office. Important items will be safely stored in the properly installed safes with our assistance. We also have all your key concerns covered. Our technicians can duplicate, replace and repair keys. You may also consider our rekeying service in case your keys were lost. Our company is always ready and happy to serve you. Call us anytime so we can discuss how we can be of help.